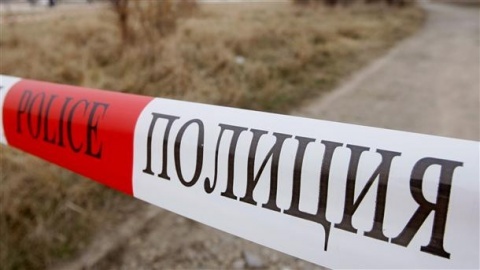 A young Bulgarian man has apparently committed suicide in Studentski Grad (College Town) district in the Bulgarian capital Sofia. He has been identified as Teodor S., 23, a university student. The body was discovered around 10:45 pm Wednesday evening in dorm 20 in the district. The parents have been notified. Darik news reports he left a suicidal note. Police are working on two main leads – broken heart and failed exam. Sofia's College Town, where a large number of dormitories are located, is infamous for and frequently makes the news over binge drinking, fights, fatal incidents and prostitution rings.